CRYO2019 is the 56th Annual Meeting of the Society for Cryobiology, making our meeting the world’s longest running and foremost annual meeting of global cryobiology professionals. The meeting spans the entirety of this multi-disciplinary field, covering both practical and theoretical aspects of low temperature biology and thermal medicine. Set on Southern California’s glittering coastline at the Sheraton San Diego Hotel and Marina, CRYO2019 will include vendor exhibits, plenary sessions, symposia and submitted abstract sessions, poster sessions, and networking and social events. 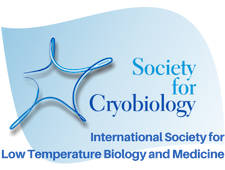 Society for Cryobiology members are the world's leading experts in low temperature biology. Come and Join Us! The word cryobiology literally signifies the science of life at icy temperatures. In practice, this field comprises the study of any biological material or system (e.g., proteins, cells, tissues, and organs, insects, seeds or plant embryos) subjected to any temperature below their normal range (from moderate hypothermia or over-wintering conditions, down to deep cryogenic temperatures). The Society for Cryobiology was founded in 1964 to bring together those from the biological, medical and physical sciences who have a common interest in the effect of low temperatures on biological systems. 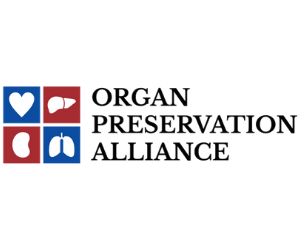 The purpose of the Society is to promote scientific research in low temperature biology, to improve scientific understanding in this field, and to disseminate and apply this knowledge.